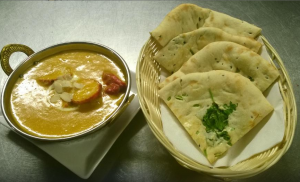 Sethu Indian Curry House Killorglin, Co. Kerry. 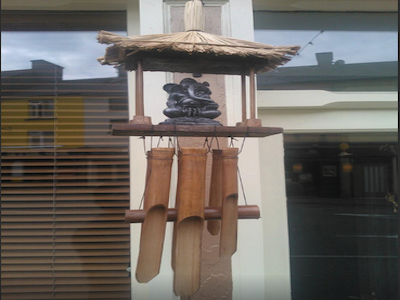 Diverse dining at Sethu’s Main Street in Killorglin, the heart of Kerry. 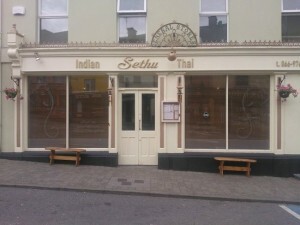 The Sethu offers a sophisticated dining experience that marries a unique contemporary style with hospitality, we are the top rated Indian Restaurant in Kerry. We take a lot of pride in the quality of our food. 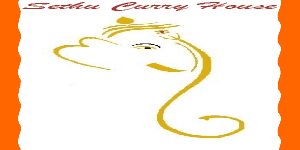 Here in Sethu, we have handpicked some of the most popular and mouth watering Indian dishes for your dining pleasure. 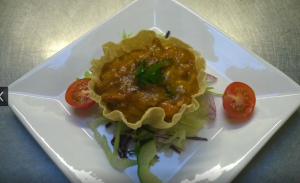 All dishes are prepared with the finest Indian spices with an intriguing blend and fresh locally sourced produces. Kerry’s finest Curry House and Indian Restaurant. One of the finest Restaurants in Killorglin Kerry. Having eaten in all the restaurants in Killorglin. I have to say i found the Sethu Curry House the most atmospheric of them. The food and service were great. Prices reasonable, well worth it. 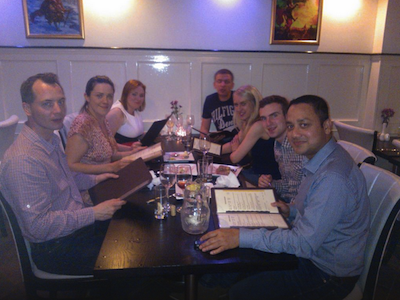 At The Sethu’s Restarant, we not only believe in fulfilling the desire of taste but also of the soul. 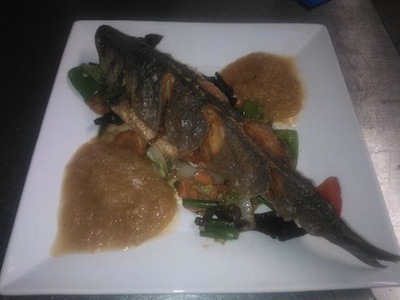 Our aim is, from the moment you enter our establishment until you leave, we want to ensure your delightment at every stage of your dining experience. It is our hope that you leave feeling satisfied and with a desire to keep coming back to Sethu.